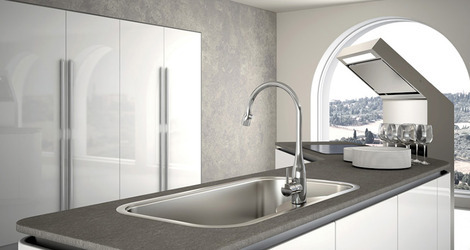 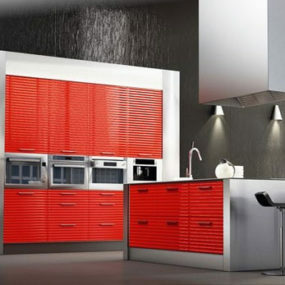 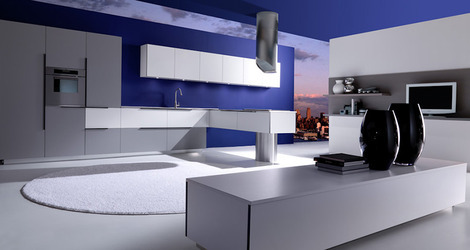 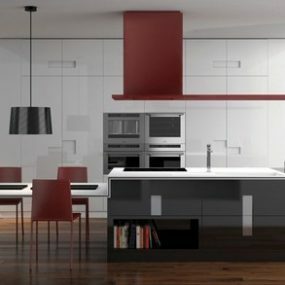 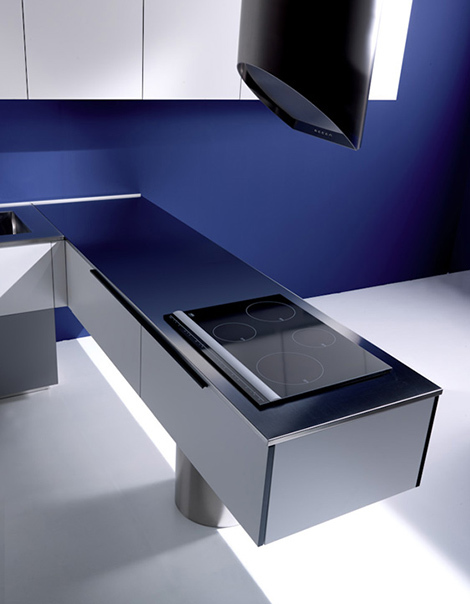 These modern kitchens by Effeti will renew your appetite for hot trends – from their contemporary lines to their saturated hue, these two new designs are what’s really cooking in the kitchen in 2010. 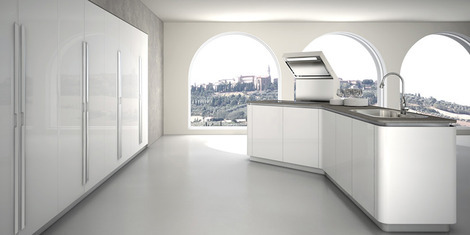 The Segno kitchen features a modern, minimalist look with streamlined cabinets and handles, seamless countertops and furniture melding into a combined eating-entertaining-living space. 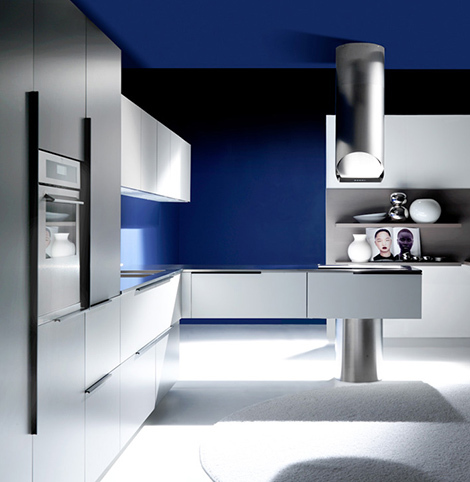 A simple white finish gives these cabinets unlimited longevity, and to get your color fix you can paint your walls the “it” shade of the season. 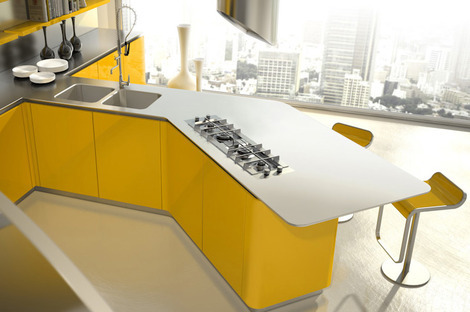 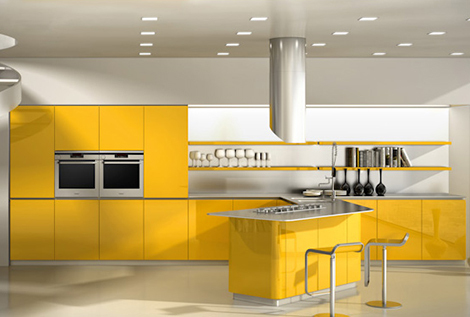 But if you’re teetering on the edge of a color dive, the Sinuosa kitchen looks as stunning in vivid yellow as in its cool, contemporary counterpart of pure white, illustrating the versatility of this modern collection. 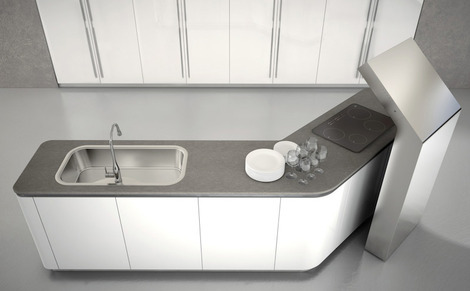 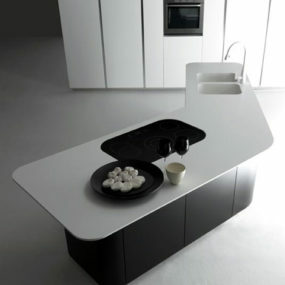 Taking that one step further, this customizable, flexible kitchen design can be angled at 45 degrees, so its configurations can take many twists and turns. 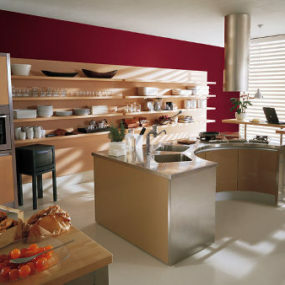 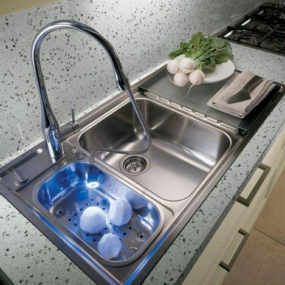 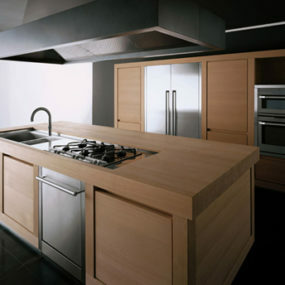 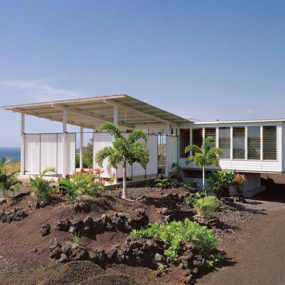 Both kitchens are by designer Giancarlo Vegni. 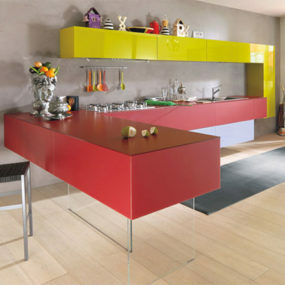 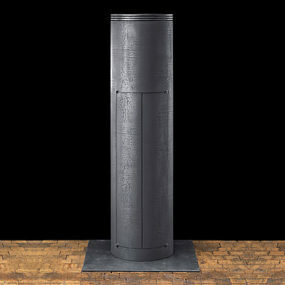 For more information visit Effeti.